Redmond Home Inspection, Pest Inspection and Commercial Inspections in the Greater Seattle, Tacoma, Olympia, Puyallup, and Puget Sound areas. 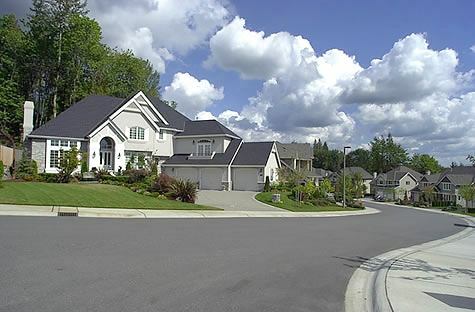 Trek Inspection Services has been providing top quality home inspections and commercial building inspections since 2003 in the greater Puget Sound region. And this is not just hype. Trek Inspection Services was found to be the top rated home inspection firm in the greater Seattle and Redmond area for all ServiceMagic-Pro customers in 2008 and 2010! Bob Pilch is the owner and inspector for Trek Inspection, and has been providing Redmond Home Inspections for over seven years. He is licensed as a Home Inspector (#427), and as a Pest Inspector(#66886) in Washington State. He has over thirty years of (real world) construction experience in all phases of construction. In addition he has over six years of professional training in mechanical and electrical systems. He is also an electrical engineer. Information about Trek Inspection Services, Home Inspections, Commercial Inspections, Estimates of repair, Consultations. Contact Form and information for Trek Inspection Services.